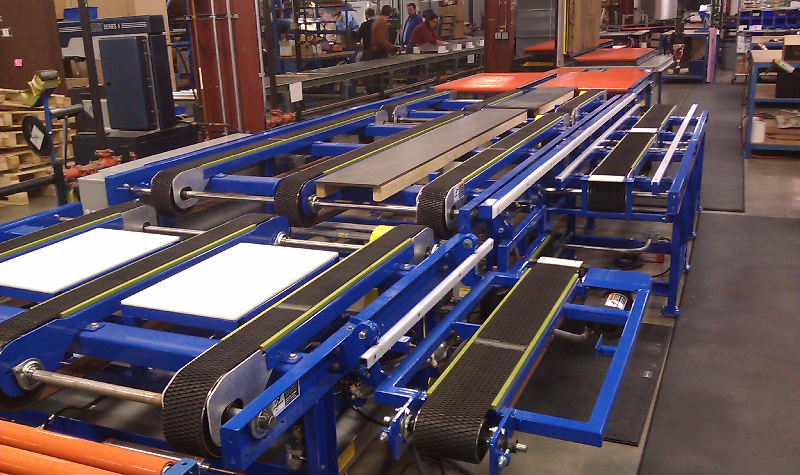 We’re your trusted resource for custom design and layout services in the plant, shop or warehouse. 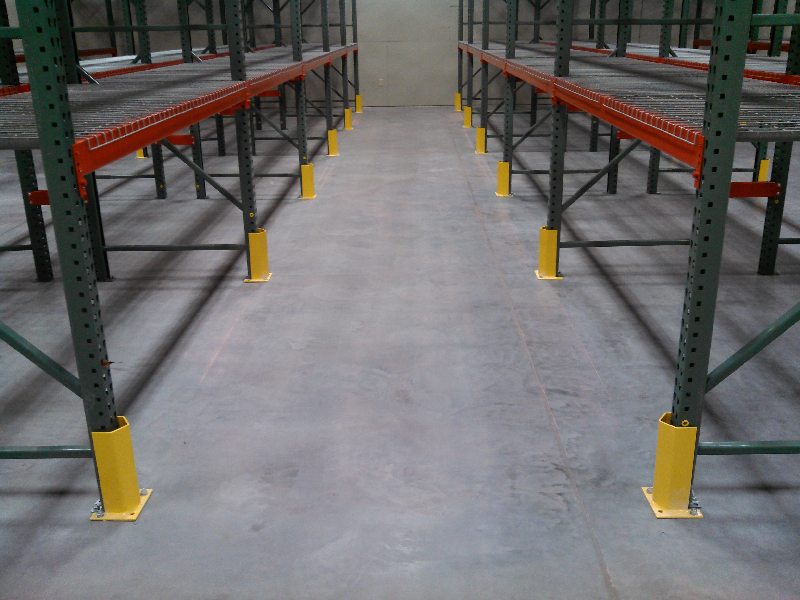 Our systematic approach starts with a visit to your site for detailed measurements and needs analysis. 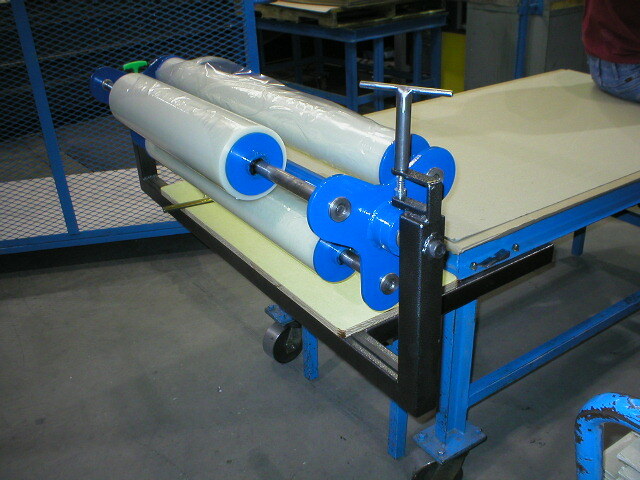 We then design a solution to meet your unique needs and help increase the productivity of your business. 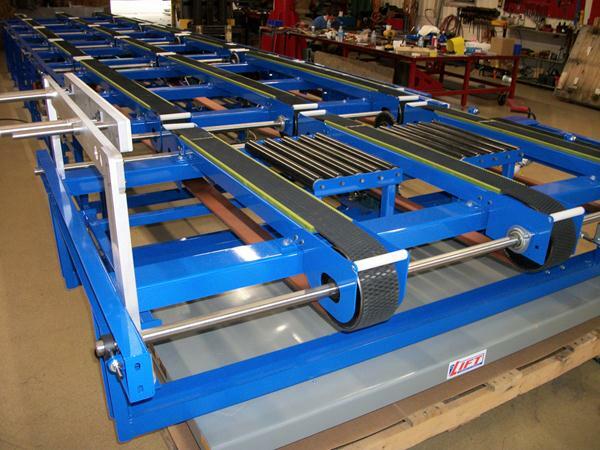 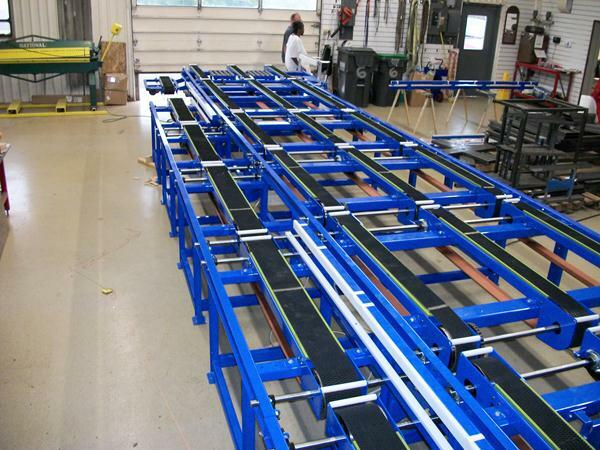 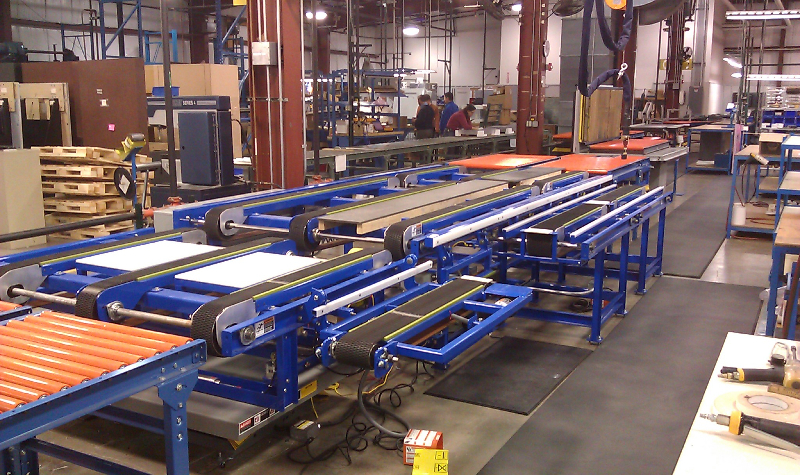 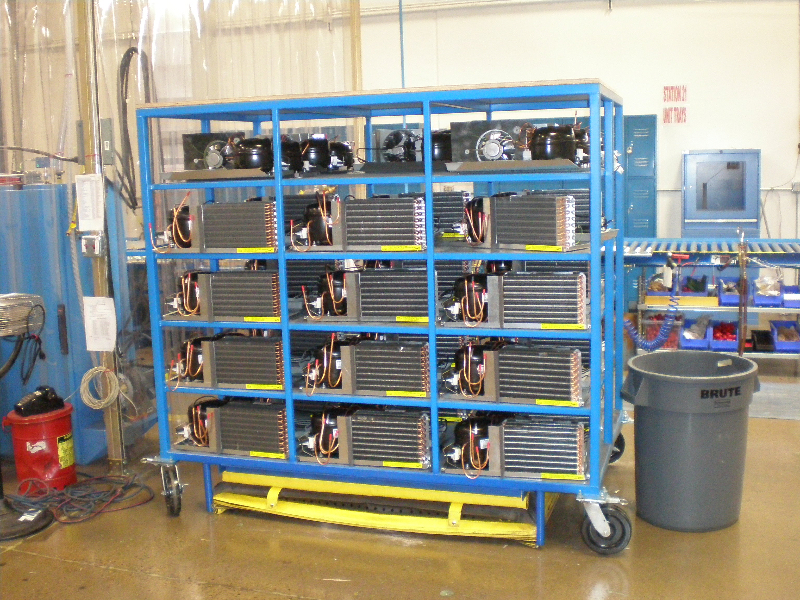 If a manufactured system doesn’t fit your situation, our experienced team can fabricate a custom solution. 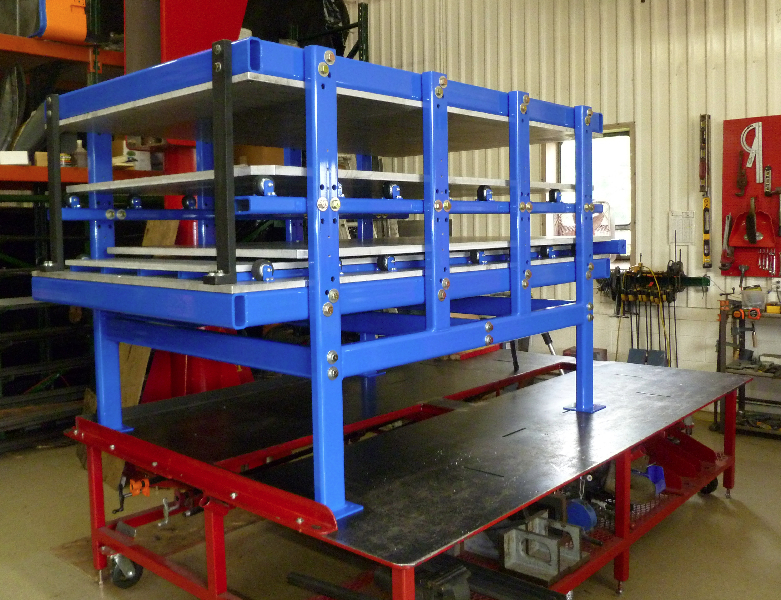 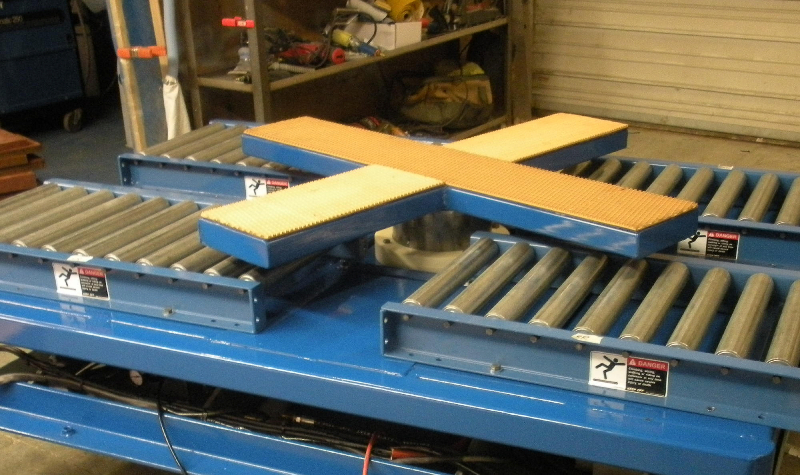 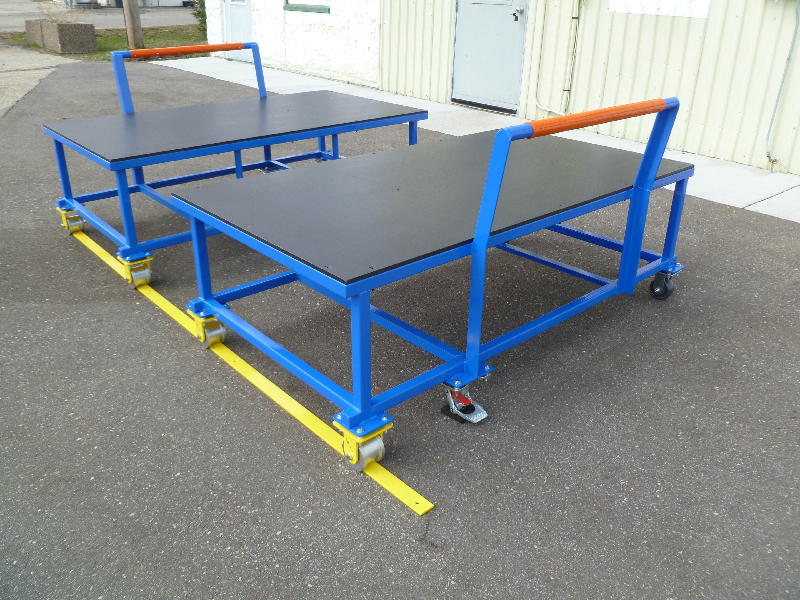 Our creative thinking and cost-effective approach to custom fabrication will solve your problem and save you money. 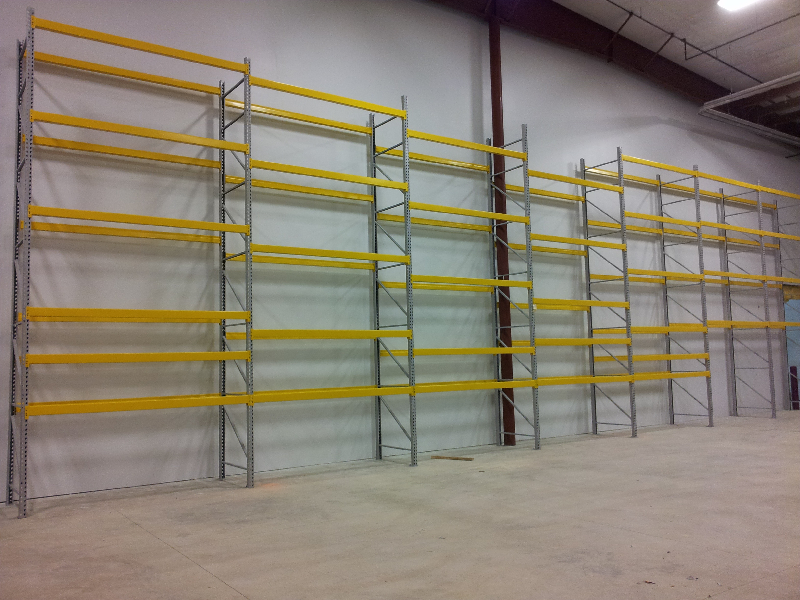 We can install everything we design and sell. 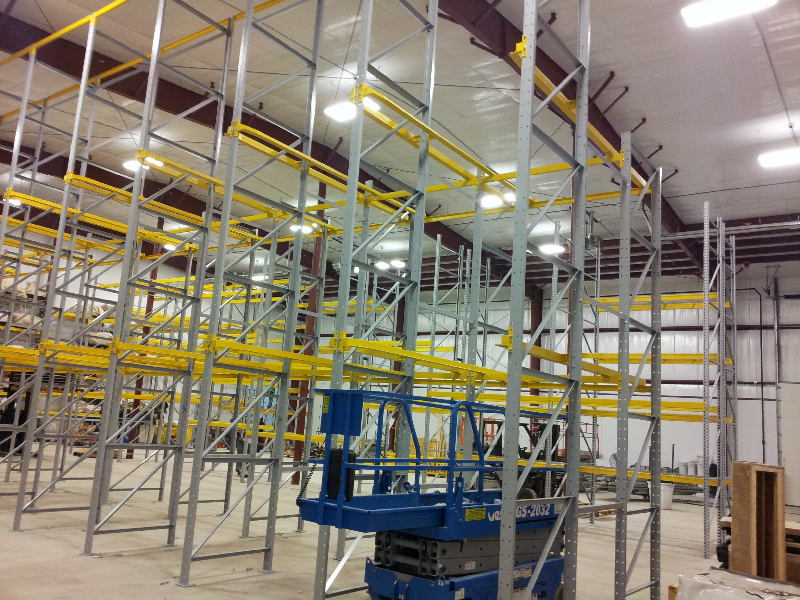 It all starts with smart staging of materials and experienced project management. 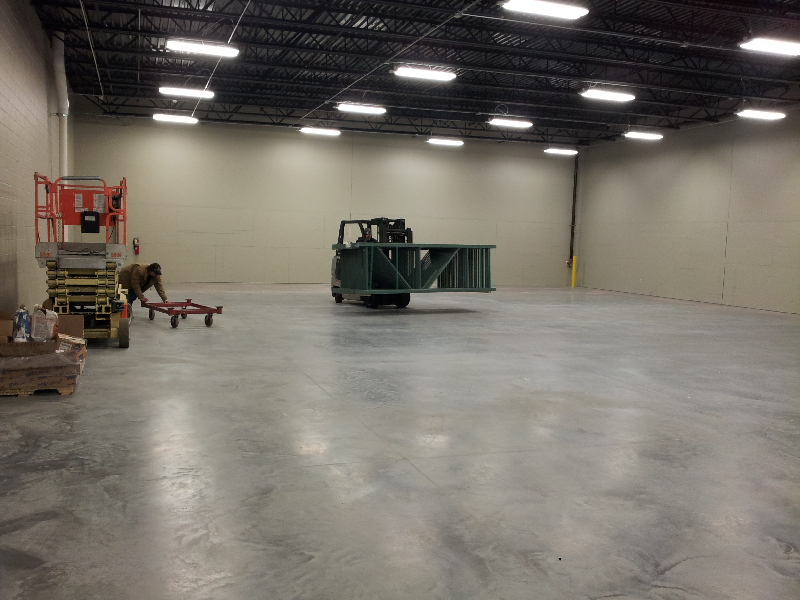 When the project is completed we stand behind our work in order to ensure your complete satisfaction. 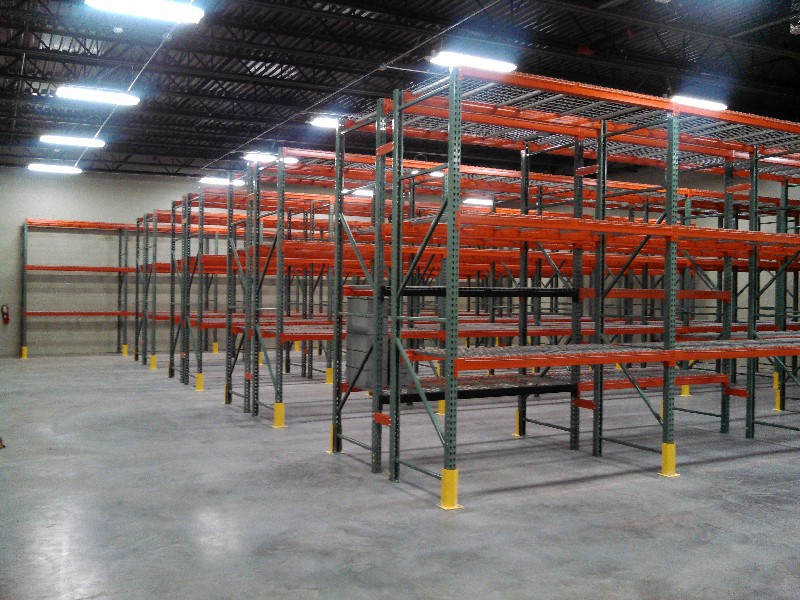 Many warehouses and distribution centers have impact damage caused by forklifts and reach-trucks. 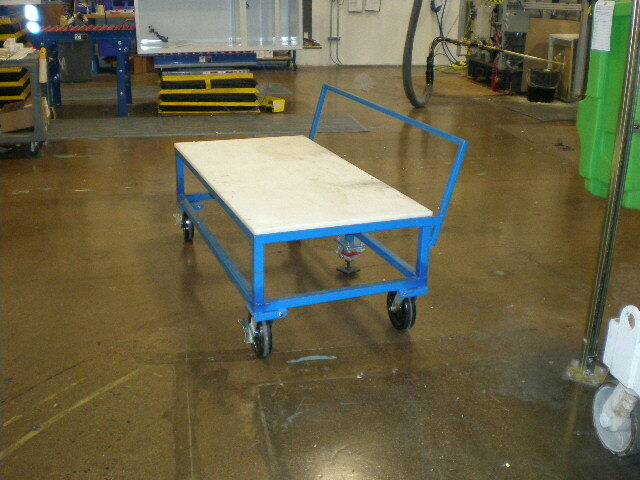 This damage usually occurs at lower levels, leaving most of the upright structurally sound. 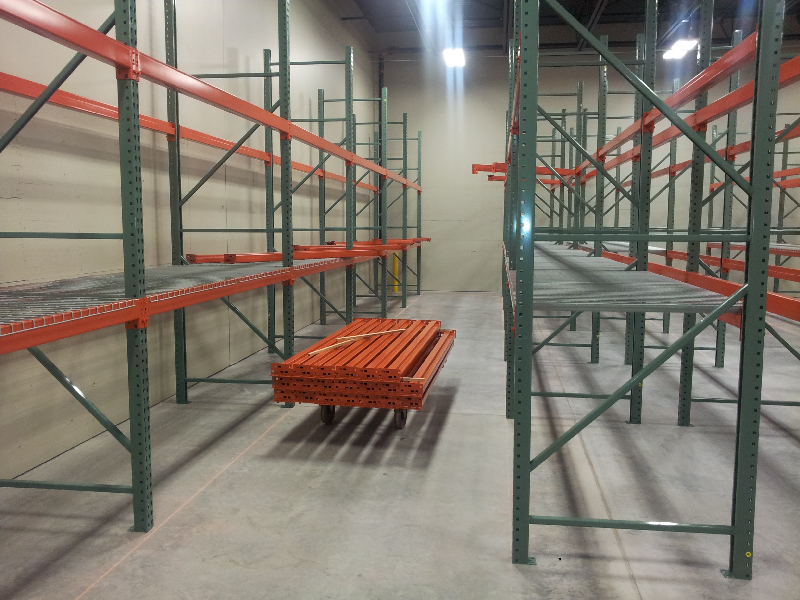 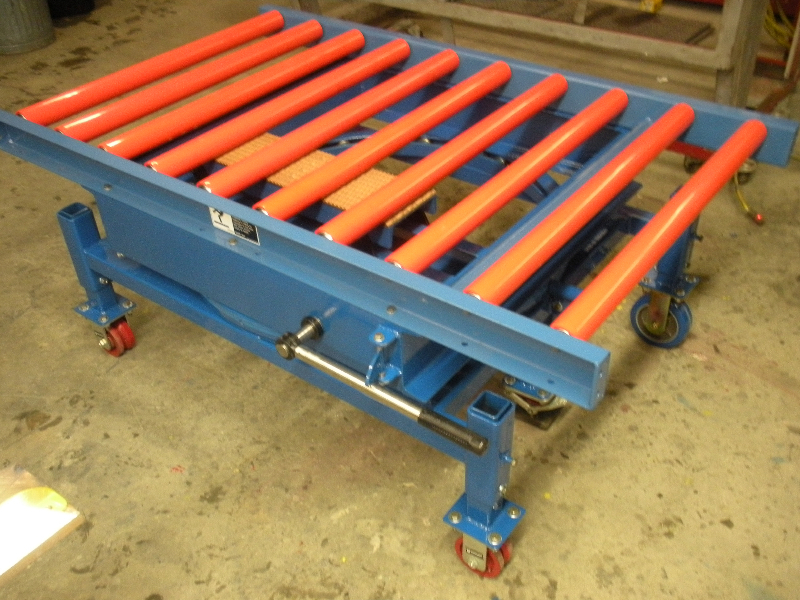 Storage & Handling Systems offers pallet rack repair options to fix racking and protect them from failures or rack collapses. 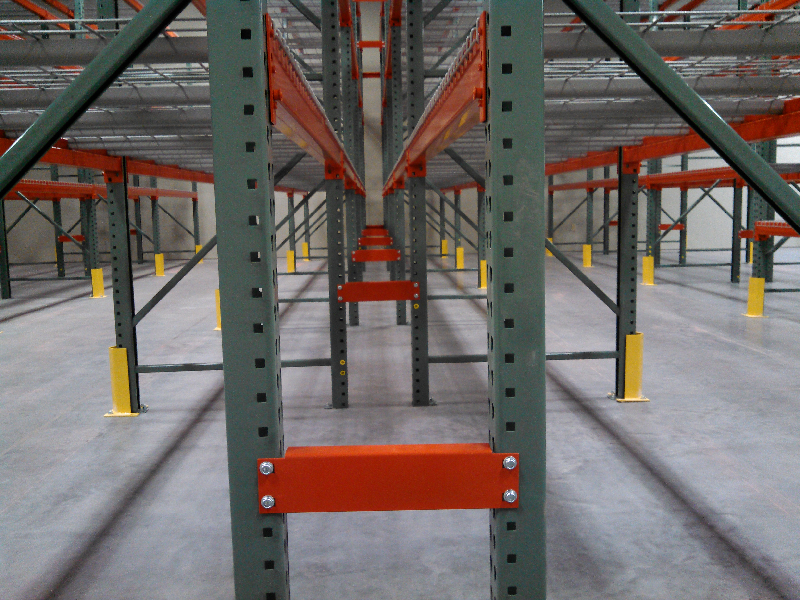 The pressure to maintain continuous product flow often overrides replacement of damaged racks. 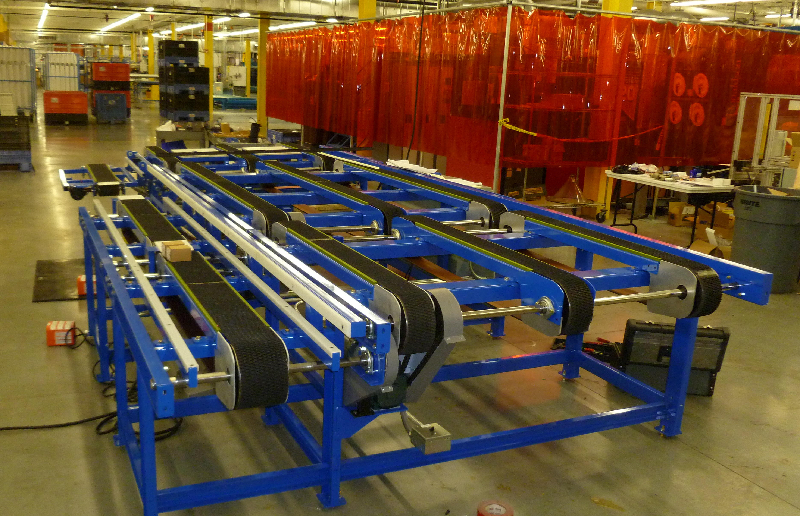 Our rack repair options can cut out the damaged areas of the rack and add a cost-efficient sleeve and new post for a more impact resilient solution. 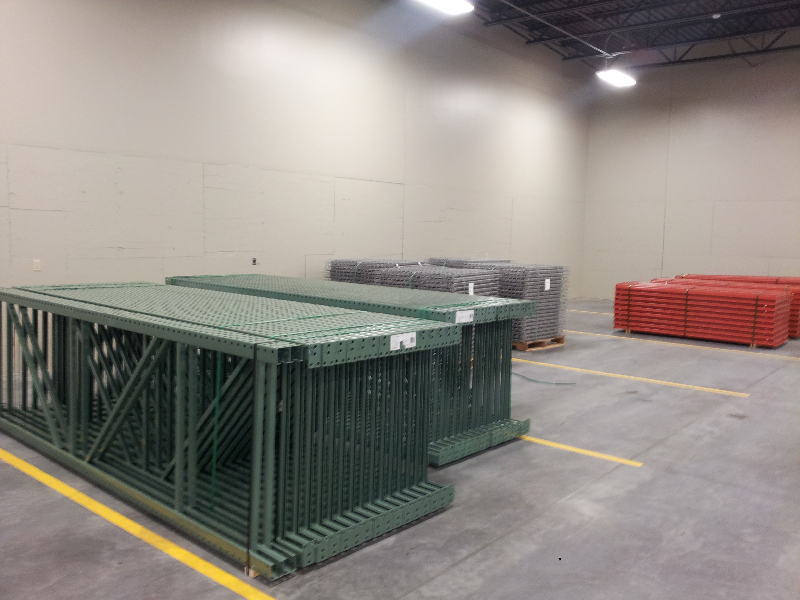 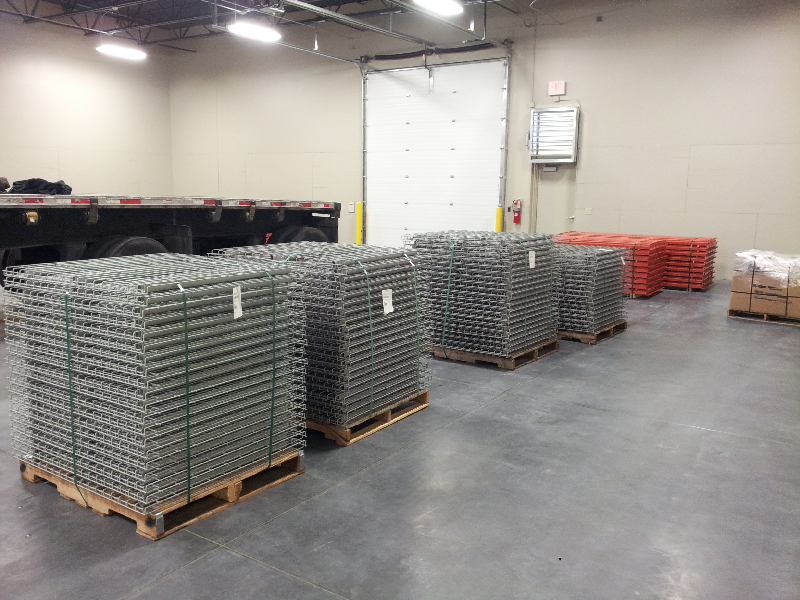 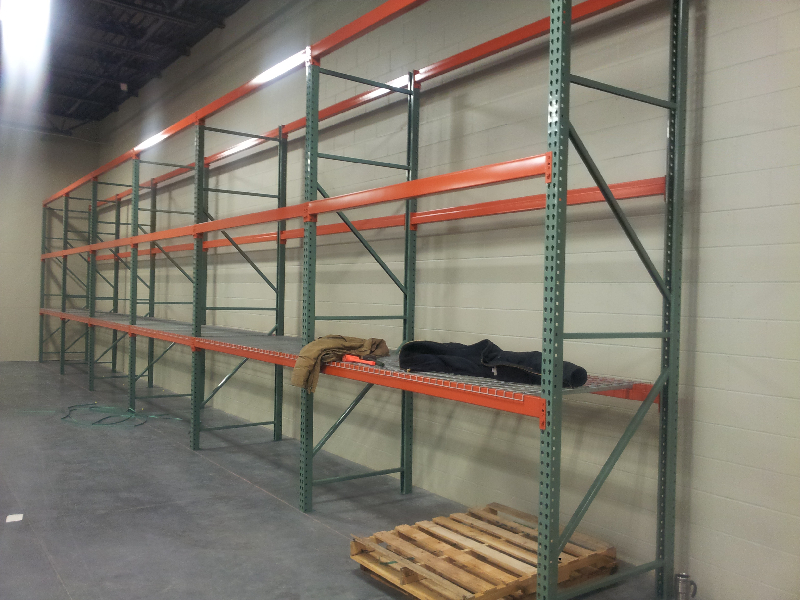 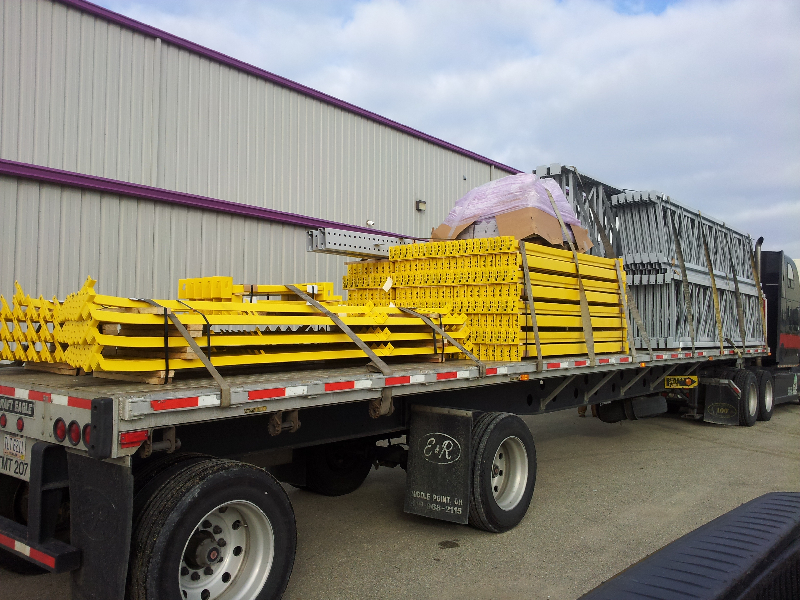 In most instances, there is no need to unload the pallet rack.